Interview mit Kevin Fricke (B.Eng. 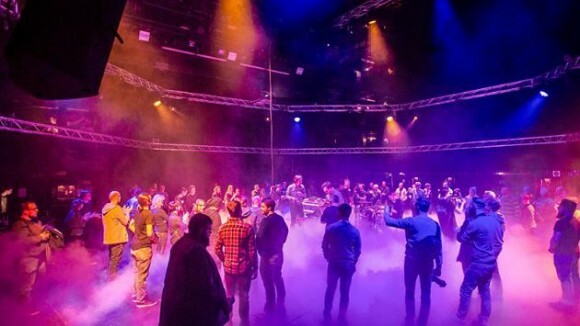 Medientechnik/Tonmeister • VDT) zu seiner 3D Audio-Performance im Opernhaus Chemnitz mit dem Astro Spatial Audio System: http://astroaudio.eu. 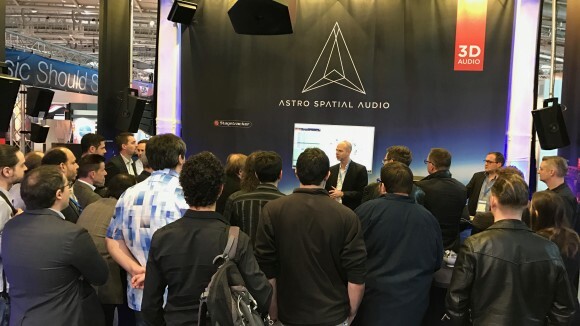 Prolight + Sound 2018 – Hall 3.1, booth A33/39… Astro Spatial Audio (ASA) will highlight its brand agnostic approach to true object-based immersive audio when it returns to Prolight + Sound at the Frankfurt Messe, from April 10–13. Appearing on booth A33/39 in Hall 3.1, the leading independent solution in object-based 3D sound will offer special presentations throughout the show, highlighting the deep integration between ASA's SARA II Premium Rendering Engine and third-party systems including TTA's Stagetracker II next-generation performer tracking, Alcons Audio loudspeakers, and QLab playback automation software. 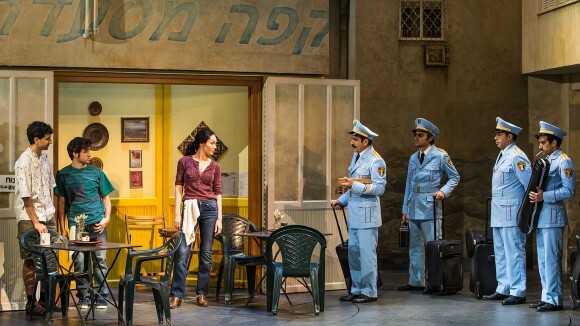 The Band's Visit, a critically acclaimed new musical that celebrates the deeply human ways music and laughter connect us, opened in November to rave reviews at the Barrymore Theatre on Broadway. It is the story of the Alexandria Ceremonial Police Orchestra’s arrival in Israel for the opening of an Arab Cultural Centre, only to find out that they have boarded the wrong bus to the wrong town – with some inevitably amusing consequences. 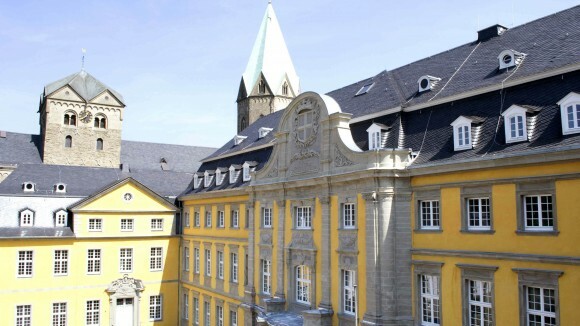 Astro Spatial Audio is now introducing students at Germany’s prestigious Folkwang University of the Arts to the transformative potential of true object-based audio, courtesy of a recently completed installation with the SARA II Premium Rendering Engine at its heart. Having been based in its present location for more than 190 years, Moscow’s Maly Theatre is not only a cornerstone of the city’s theatrical community, but of Russian arts in general. The theatre has a formidable reputation for its production of theatre’s ’set texts’, with plays by Bulgakov, Molière and Shakespeare among those featuring in recent seasons. 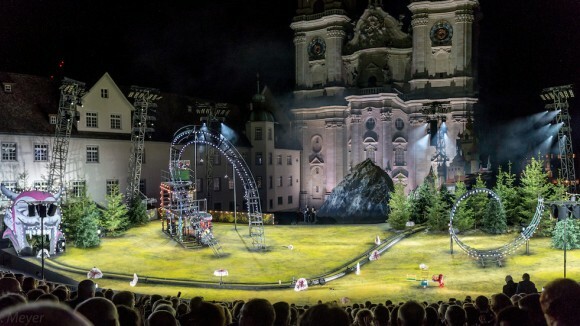 Astro Spatial Audio has again demonstrated the extraordinary potential of true object-based 3D audio and the incredible performer tracking accuracy of Stagetracker, having broken new ground with a fully immersive outdoor opera produced by Switzerland’s prestigious Theater St. Gallen.